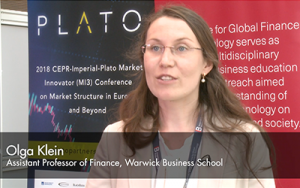 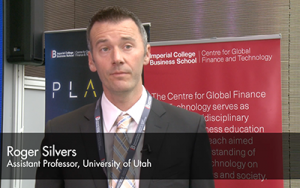 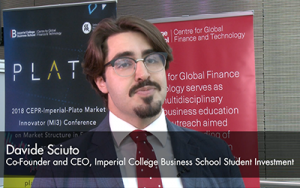 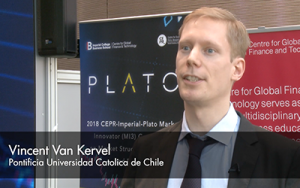 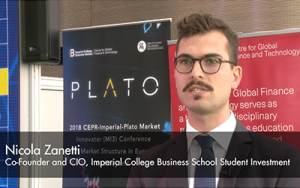 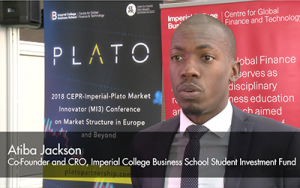 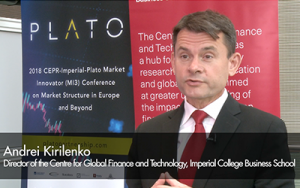 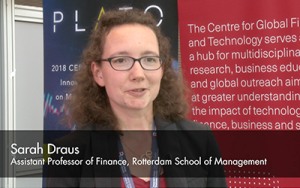 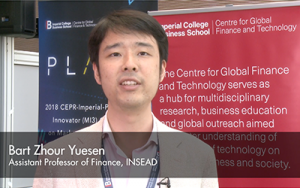 The 2018 Plato Partnership MI3 academic conference was held at the Imperial College London Business School in conjunction with Imperial College and the Centre for Economic and Policy Research (CEPR). 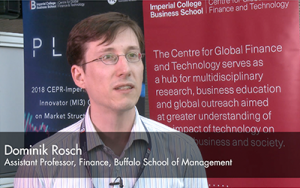 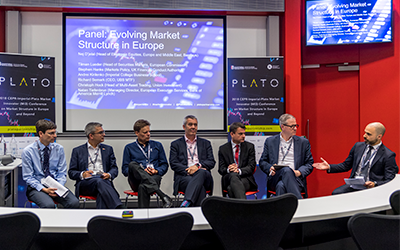 Attendees comprised industry practitioners and senior academics from around the world. 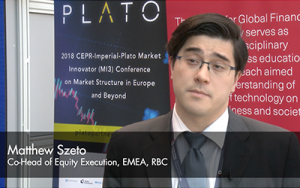 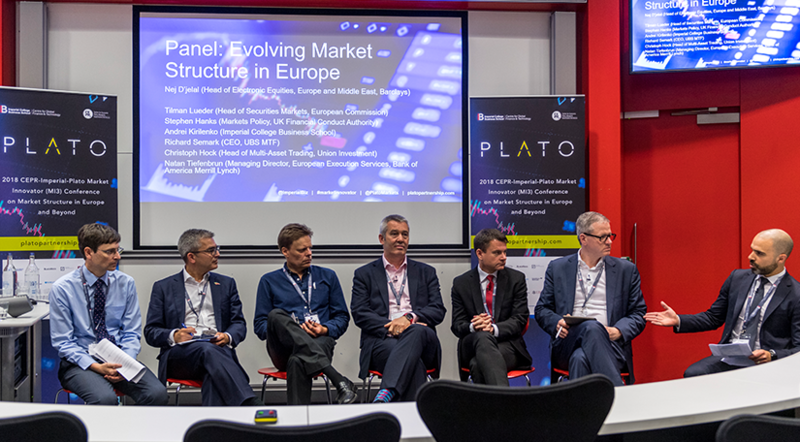 Seven papers were presented through the day, and a panel discussion on evolving market structure in Europe was chaired by Plato Co-Chair Nej D’jelal featuring leading industry experts and regulators. 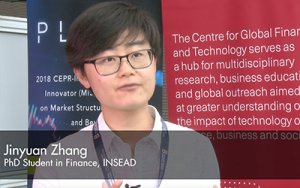 Here you can find videos with insights from the academics discussing their research, as well as summaries of each of the papers. 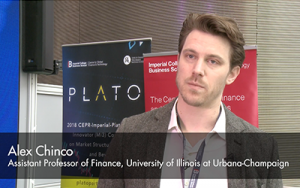 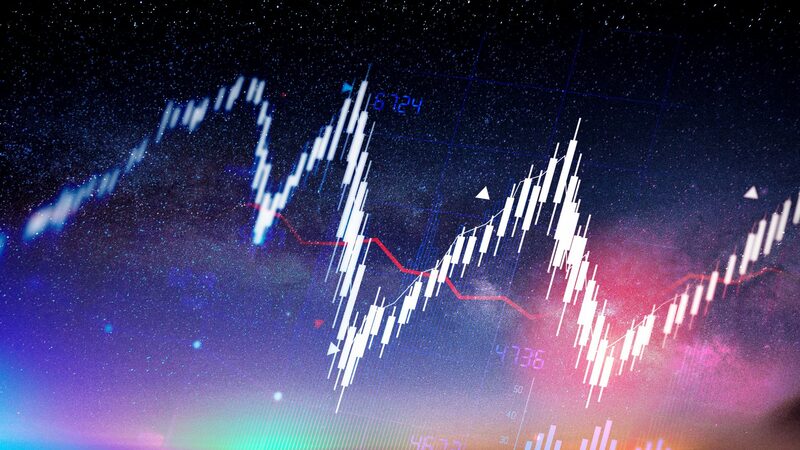 Alex Chinco’s paper “The sound of many funds rebalancing”, proposes that long rebalancing cascades generate noise in financial markets.